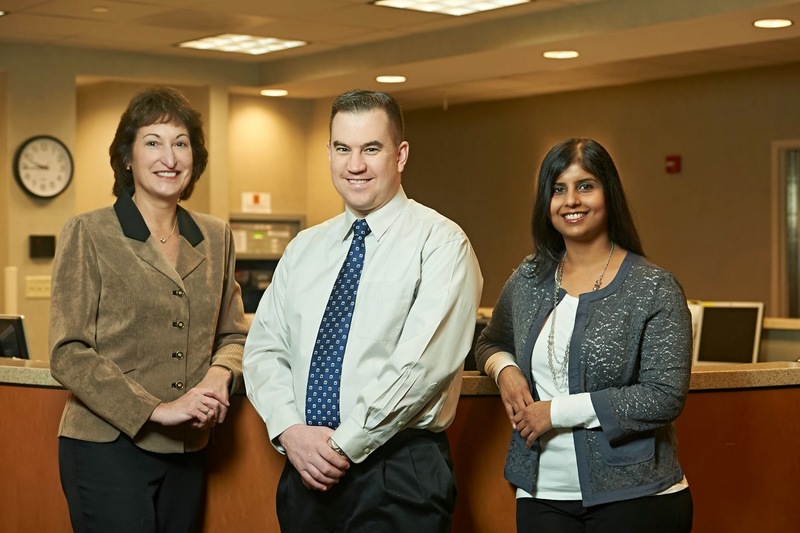 Dr. Elizabeth Garreau, Dr. Wesley Hodgson and Dr. Sumiya Majeed, of Fauquier Health OB/GYN. With the addition of two new physicians, Fauquier Health OB/GYN has expanded to serve the needs of area families. Elizabeth Ann Garreau, M.D. and Sumiya Majeed, M.D., have joined Dr. Wesley Hodgson at the Medical Office Building on the Fauquier Hospital campus. Dr. Garreau is a strong advocate for patients to seek care early if they notice a problem or something they don’t understand. She says, “It is so exciting to find a disease or problem in a very early stage and treat it then, so the patient is spared from suffering from a much more serious disease.” And when it comes to her pregnant patients, she emphasizes preventative care as well: maintaining a healthy weight, proper nutrition, regular exercise, and thorough prenatal care, to give the mom-to-be the best chance for a trouble-free delivery and healthy baby.